Hotel NV Guadalajara is a 3.5* hotel located in Zapopan, Mexico. It features 63 rooms and swimming pools. 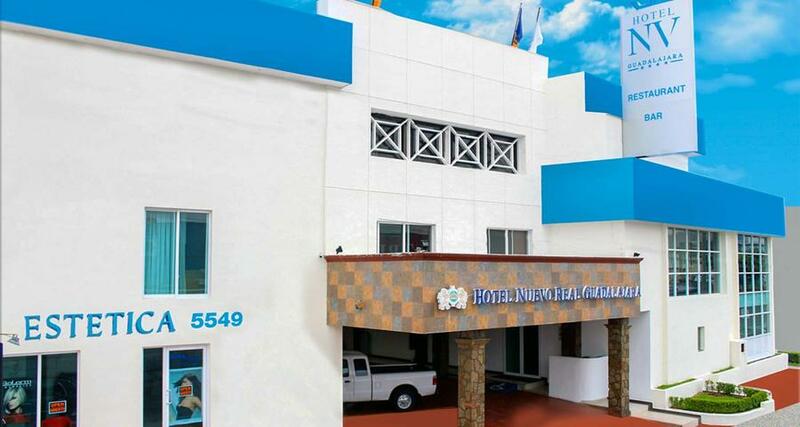 Hotel NV Guadalajara is a comfortable hotel located on the main avenue of Guadalajara, Avenida Vallarta, close to excellent shopping options that include Plaza Galerias, Bonita, Universidad, Mexico, and Concentro. Featuring a restaurant serving Mexican cuisine, a bar, a swimming pool, and event space, this property is an ideal choice for your next visit to this stunning city.